To install svn in your ubuntu Linux you have to go through the following steps. 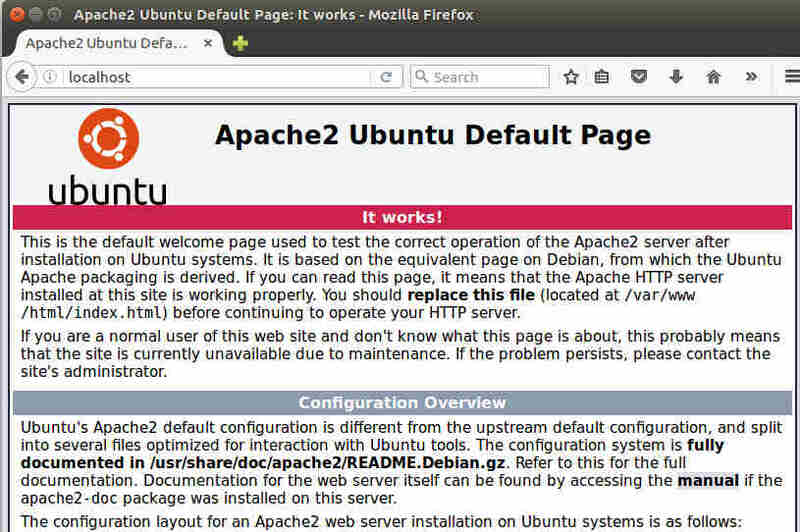 Install subversion, Subversion Tools and Libapache2 package and Apache2 server. Secure your repository with username and password. Importing your project in SVN repository. After installing the SVN, its time to create your first repository. To create a repository, first of all create a folder structure where you will keep your repository. Step – 1: Suppose in this case I am going to create the folder in the following mentioned path. Step – 2: Create a repository project1 using the following command. Step – 3: Change the permission for the repository using the following command. Step – 4: Create a file to store the users authentication details. The user name and the password for the users who will access the repository. Note: Add -c for the first time you create a user account. Do not add -c each time because it will delete or override the previously created user accounts. Add more user using the same command except -c.
Step – 6: Restart your apache2 server using the following command. So far you have successfully installed and configured your svn. Now you can import your project in the svn repository. Step – 7: To import your project in the svn repository type the following command.